We use different types of genuine and articial leather in our furniture as required and selected by the clients. 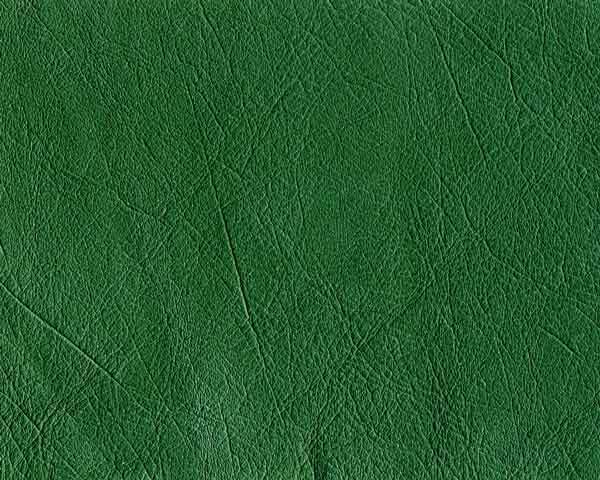 We are able to source various types of leather. 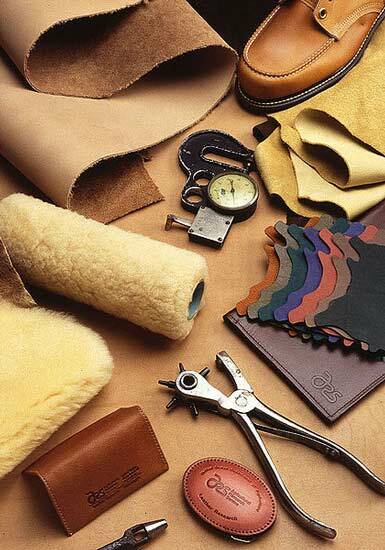 Below is a guide to some of the different types of leather commonly used in furniture making. 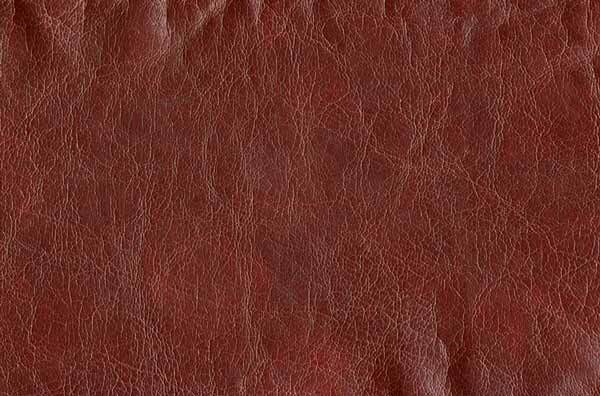 A fabric of finish intended to substitute for leather, also known as PU leather. leather with a high gloss and shiny finish. Usually has a plastic coating. Also known as Shagreen, it is obtained from the skin of Stingray fish. Commonly produced in Thailand and Indonesia. Popularised by Louis Vutton, it is used in the trimmings of luggage and handbags. The leather is left untreated and is therefore susceptible to water and stains. Sunlight causes the natural leather to darken in shade, called a patina.